Hot Deal: Panaosnic Lumix DC-G9 w/ Free Accessories for $1,213! Super Hot!!! 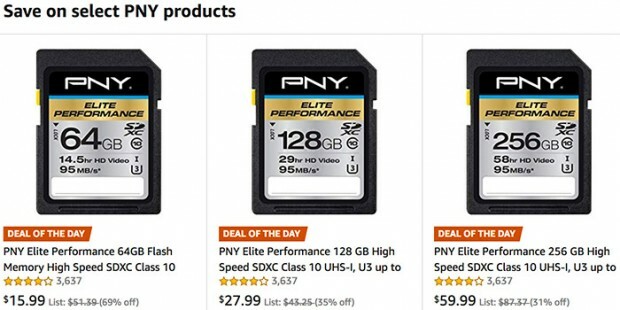 The price of Panasonic Lumix G9 (Amazon/ B&H/ Adorama) has just dropped a lot! 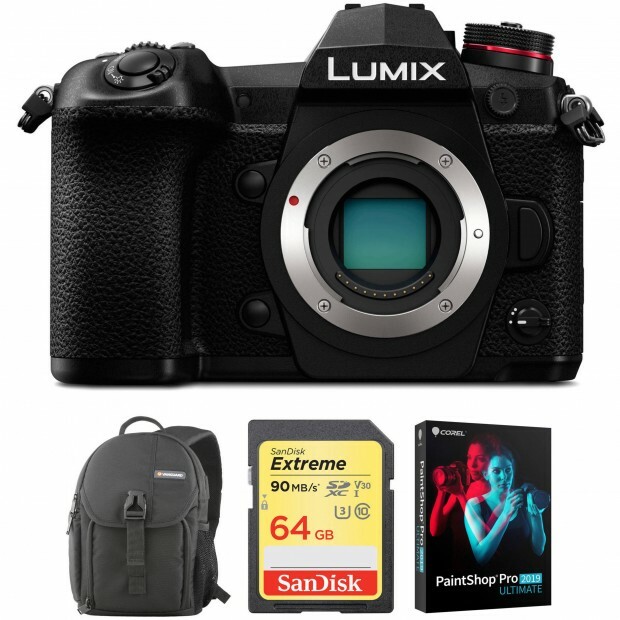 You can save $400 on Panasonic G9 with a lot of free accessories: Camera Bag, Memory Card Corel PaintShop Pro 2019 Ultimate. 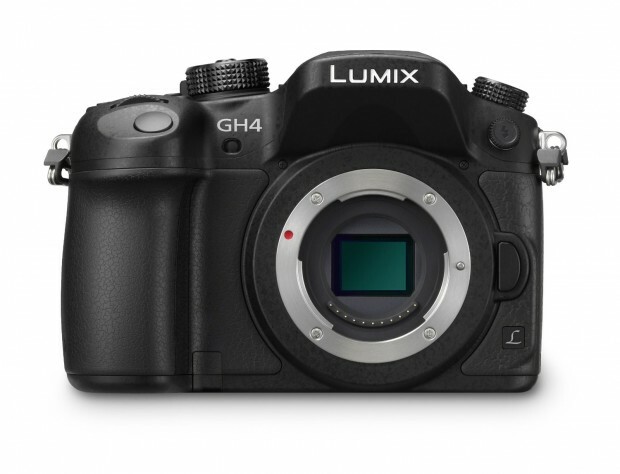 Super Hot Deal: Panasonic DMC-GH4 for $697.99! Super Hot!!! The price of the Panasonic LUMIX DMC-GH4 Mirrorless Camera has just dropped a lot! 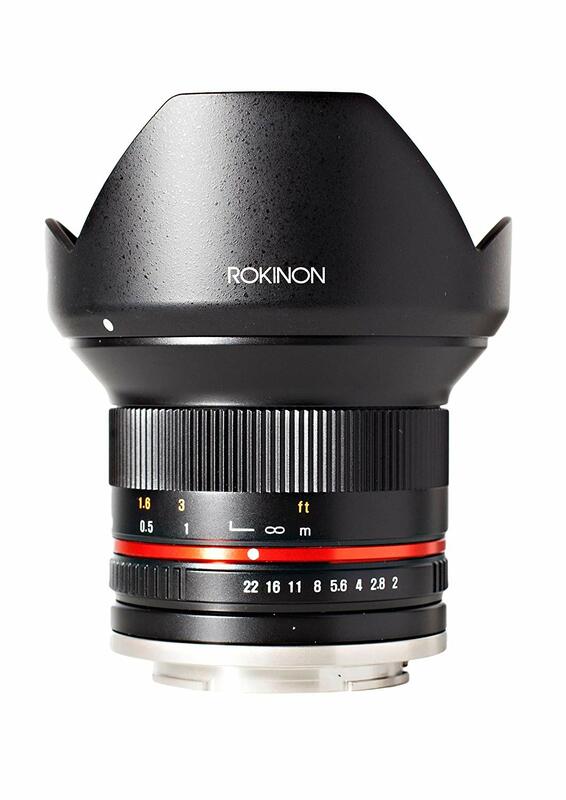 It is now for only $697.99 in most US stores Amazon/ B&H/ Adorama. This is the lowest price we have even seen. It is $300 cheaper than regular! Super Hot!!! 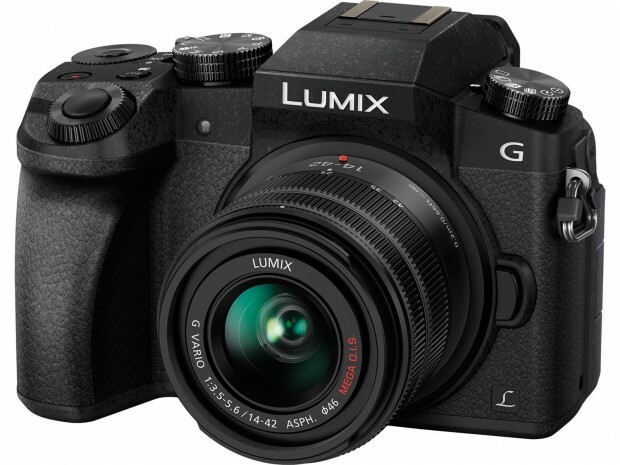 Today, Adorama has a great deal on the Panasonic – G7 Mirrorless Camera with LUMIX G VARIO 14-42mm f/3.5-5.6 II ASPH./MEGA O.I.S. kit lens for only $399.95. This is $398 cheaper than regular. It is sold for $497.99 at B&H/ Amazon! Super Hot!!! 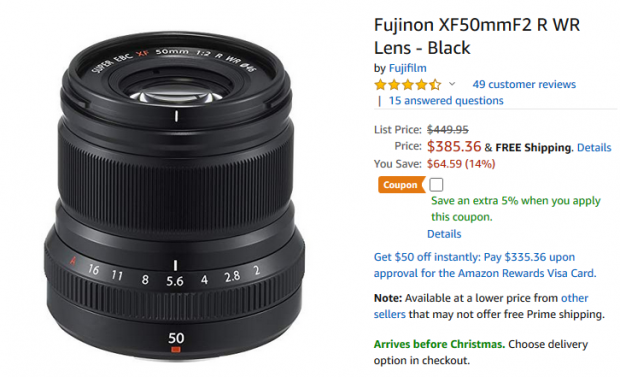 Today, Amazon has a great deal on the new released Fujifilm XF 50mm F2 R WR lens for only $385.36. This is the lowest price we have ever seen. 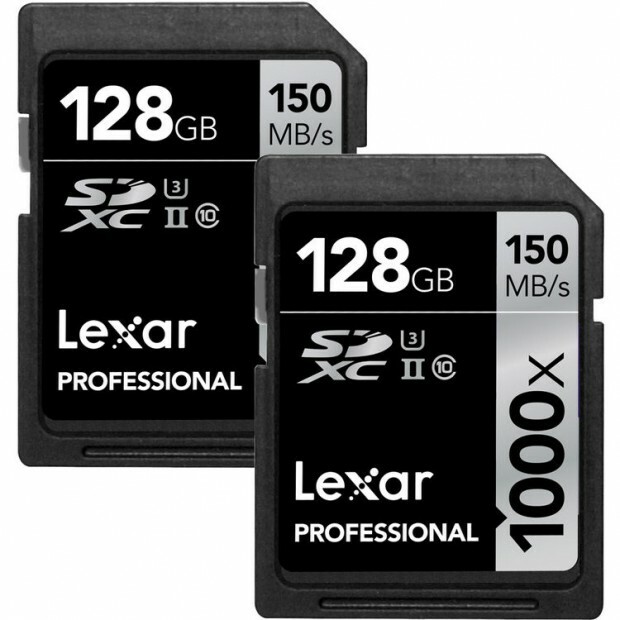 It is still sold for $399 at Adorama/ B&H. 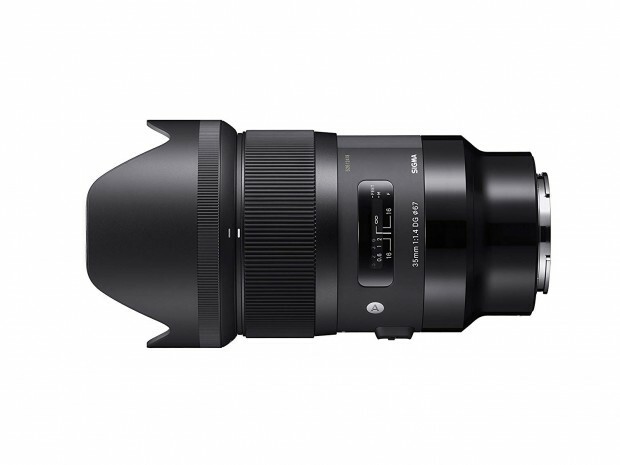 It is one of the best portrait lenses for Fujifilm Mirrorless cameras.